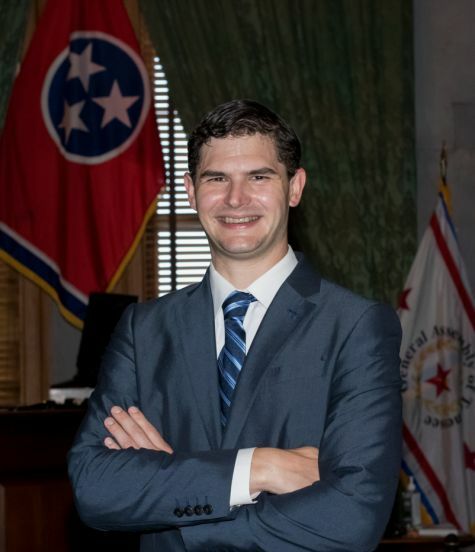 Tennesseans should have the right to clean air and water and access to affordable healthcare, education, and housing. Our society is built on working families and I believe everyone should have the opportunity to work a job that treats them right and provides them with a livable wage and benefits.  The Campaign to Elect Matt Ferry. Watson Harris, Treasurer.